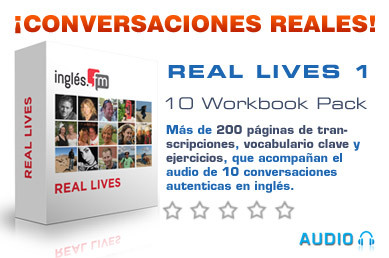 Este es el primer audio gratis en inglés de nuestra serie Real Lives, donde estaremos hablando con nuestros amigos no españoles y familiares sobre sus vidas en España. En este audio, James Lynch (fundador de Vocatic.com) habla sobre su familia Spanglish y sobre qué le gusta y disgusta sobre la vida en España. 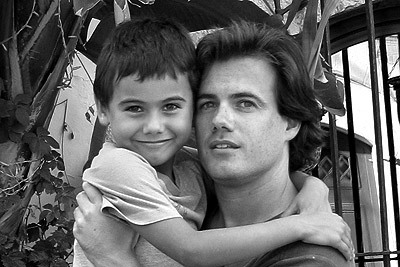 This free audio podcast is the first in our series of Real Lives English listening podcasts where we will be talking to our non-Spanish friends and family about their lives in Spain. 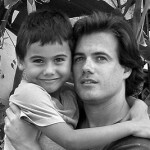 In this Podcast, James Lynch, founder of IVOZI.com talks about his Spanglish family and what he likes and dislikes about life in Spain. Absolute rubbish portable – a very bad laptop computer. Quirky – unusual in an attractive and interesting way. Background information – basic, general information on someone or something. Slight – small in amount or degree. to beep their horns – to make the warning sound on a car, or vehicle. Tienen alguna organización por niveles en sus cursos? Estamos planificando Nivel 1 ahora que será para Principiantes hasta intermedio bajo.